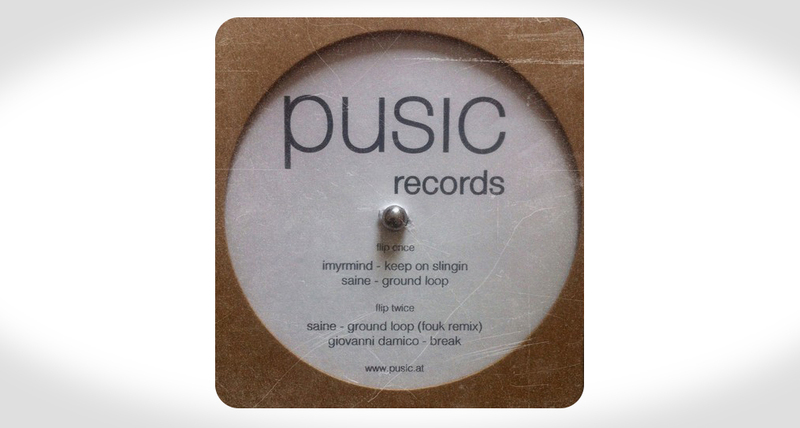 A new release from uber cool Pusic is always greated with welcome ears and this release is no different. This one adds new talent to their roster with the likes of Imyrmind, Saine, fouk and Giovanni Damicoon on the tracklist. The EP contains a variety of sounds from driving deep grooves to boogie electo vibes.